Our workshop has the capacity to work on up to 10 vehicles at once, covering both private cars and also light commercials up to 3.5 tonnes. Five types of lifting platforms give us versatility, no matter what the vehicle we can handle it! 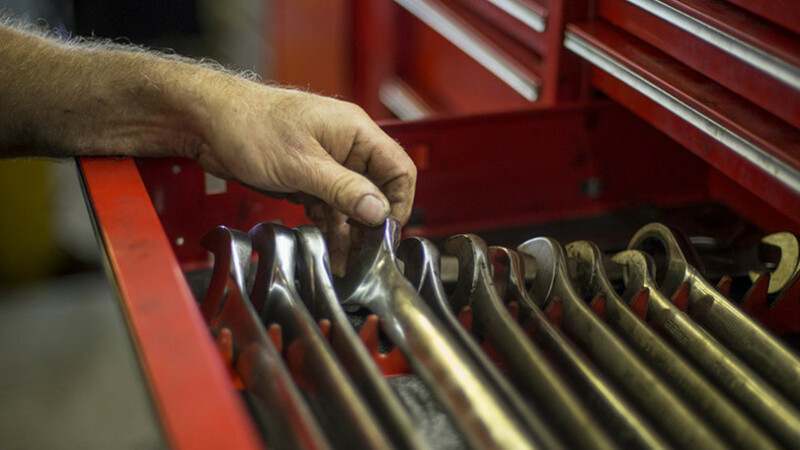 Over the years we have worked on just about about every make and model of vehicle ever produced, and with our extensive engineering and mechanical facilities, our staff are often able to manufacture a new part or modify an existing component if parts are no longer available. 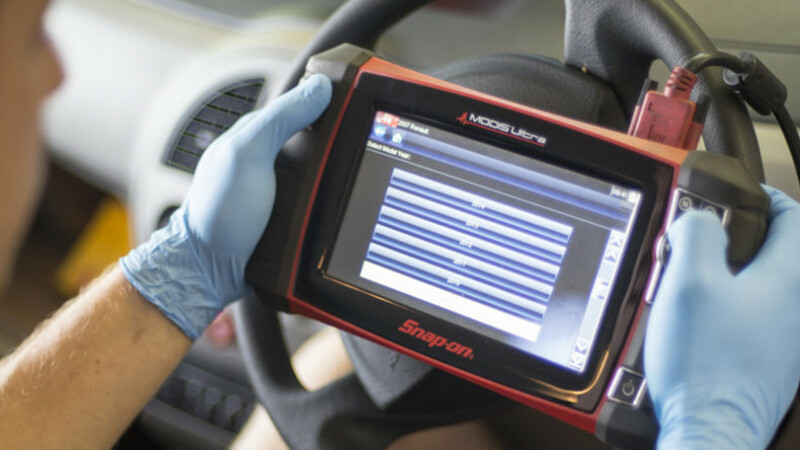 Our diagnostic equipment is state of the art and often enables us to quickly identify problems; minimising vehicle down time and eliminating costly hours normally spent on vehicle diagnostics. 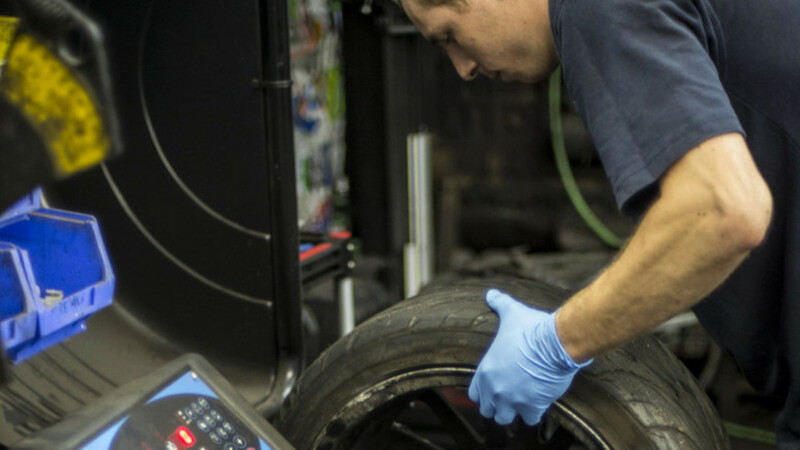 From straightforward servicing to complex mechanical issues we pride ourselves on the quality and thoroughness of our work. All work undertaken is fully guaranteed for one year, unless otherwise stated. Our high levels of repeat custom over the years is a sign that we’re good at what we do and our customers have taken the time write testimonials for us as a thank us. So if you would like to know more, please check out our the testimonials on various web based review services. 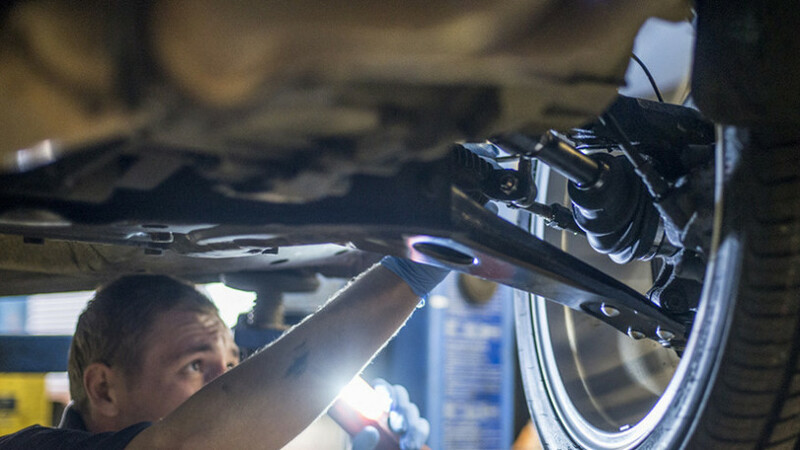 We employ only fully qualified mechanics and engineers (not technicians) therefore all work is carried out to the highest standard. If you have any inquiries or would like any work done, please call us on 02392 736393 or use our contact form.